PrezentareChange the world one trip at a time. In this illuminating collection of stories and lessons from the road, acclaimed travel writer Rick Steves shares a powerful message that resonates now more than ever. Rick Steves shares his invaluable perspective, gained from spending much of his life living out of a suitcase and getting to know people who find different truths to be self-evident. By sharing his experiences from Europe, Central America, Asia, and the Middle East, Rick shows how travel can be truly transformational. 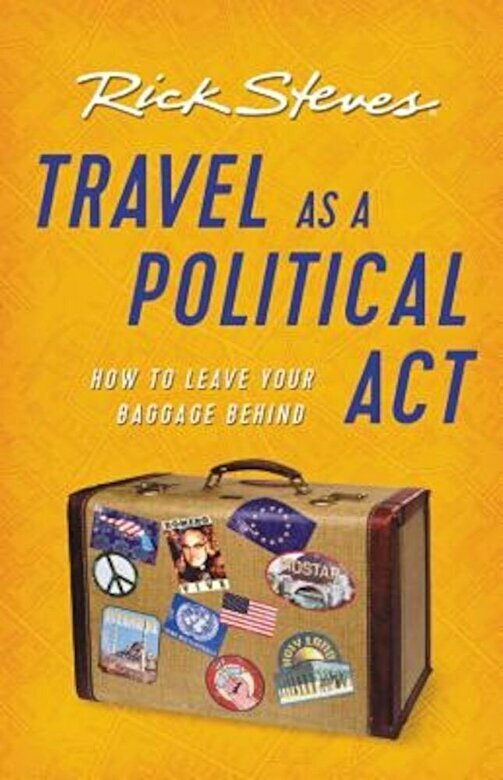 With gripping stories from Rick's decades of exploration, this fully revised edition of Travel as a Political Act illustrates how we can learn more about our own country by viewing it from afar. When we travel thoughtfully, we bring back the most beautiful souvenir of all: a broader perspective on the world that we all call home.